Key Challenge: The large expansive walls painted in deep and bright colors called for flawless finishing of drywall. Our entire craft team was given rave reviews by Patti Meszaros, Director of Construction from Mercy, for how we made up schedule delays of other parties and also delivered a perfect finish on all walls. Project Description: This $30,000,000 25,000 s.f. 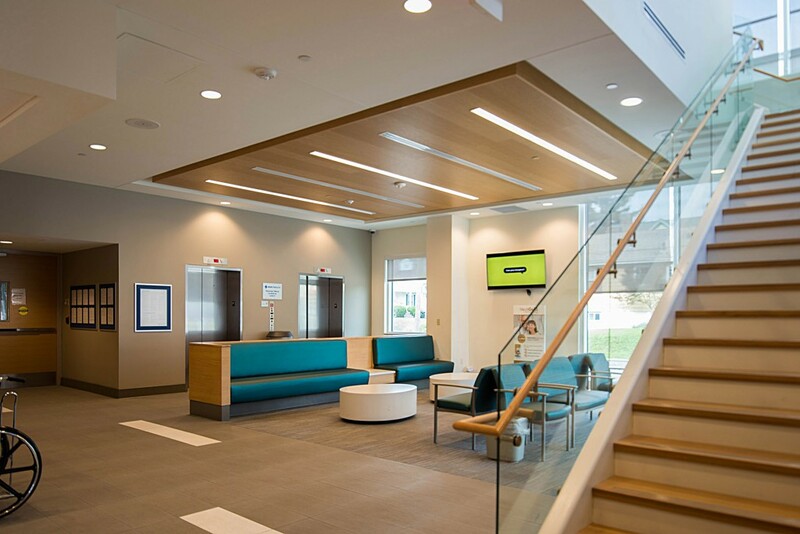 new build Emergency hospital facility was a feature project for the Mercy Health System. Solica was responsible for a $1.5M package of the interior steel frame, carpentry, blocking, and all interior finishes. The project was highly visible and a watched with curiosity as the first ER in Hyde Park was built. The site surrounded by busy car and foot traffic all day long and called for the stringent safety inside and outside the building. Key Challenge: The project faced major complications when a string of bad weather conditions compressed the schedule significantly. 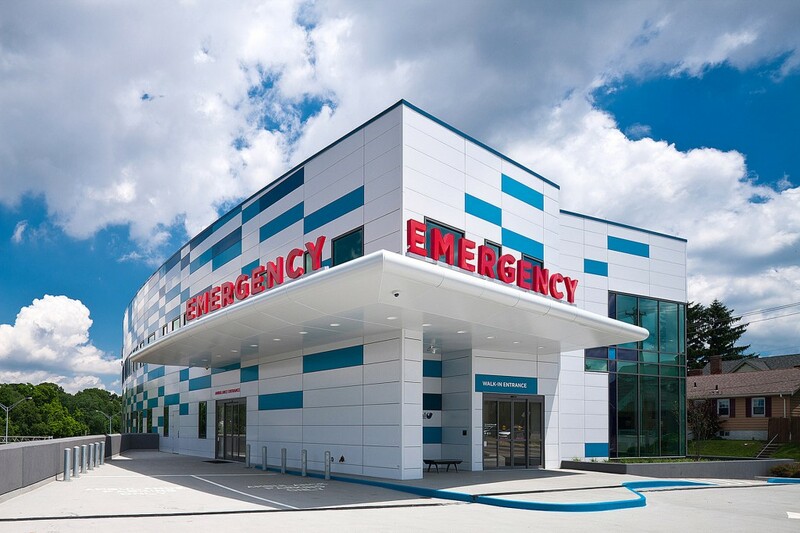 However, Solica found a way to improvise and work around these scheduling difficulties and turn in a finished product to DaVita that was not only within the budget, but in fact came in 2 weeks ahead of schedule. This allowed DaVita to minimize delays in their work due to construction and get the clinics running as soon as possible. 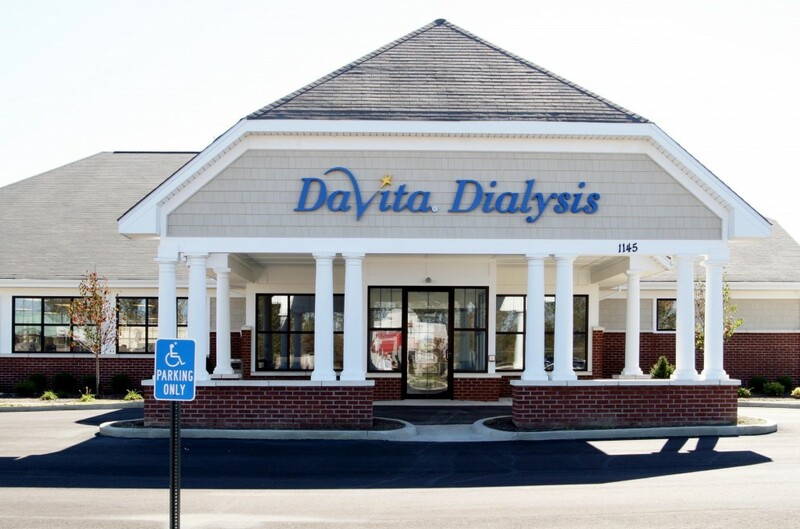 Project Description: DaVita Dialysis hired Solica Construction to complete two dialysis clinics from the ground up. 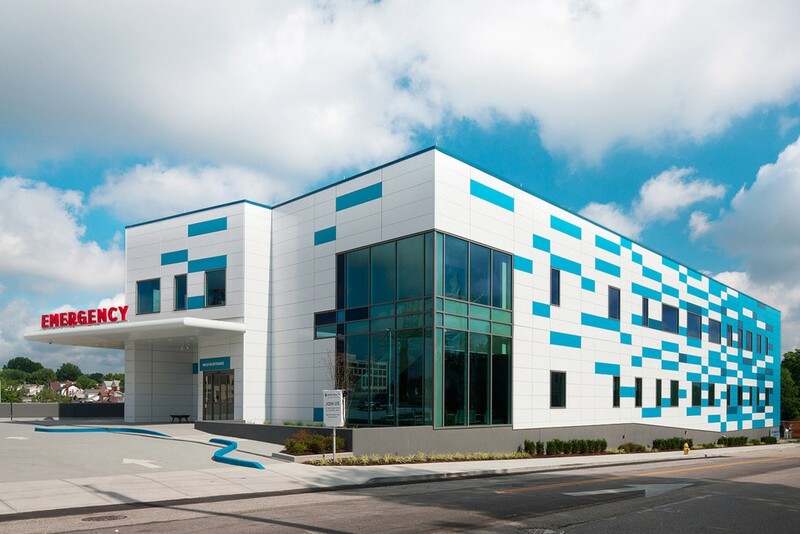 Because of the nature of DaVita’s work, Solica had to keep in mind the medical standards involved in the construction, including the medical standard MEP requirements. 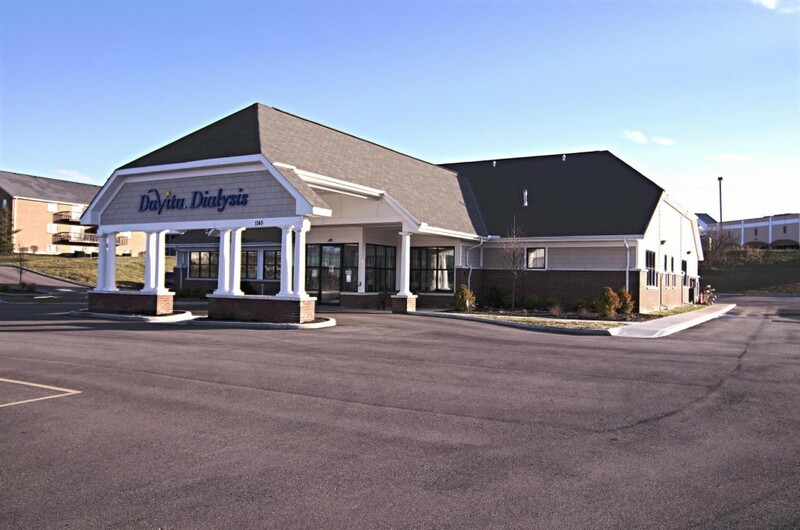 Solica worked with DaVita to safely complete these clinics and allowed DaVita to expand their practice and continue to serve patients around the Greater Cincinnati Area.